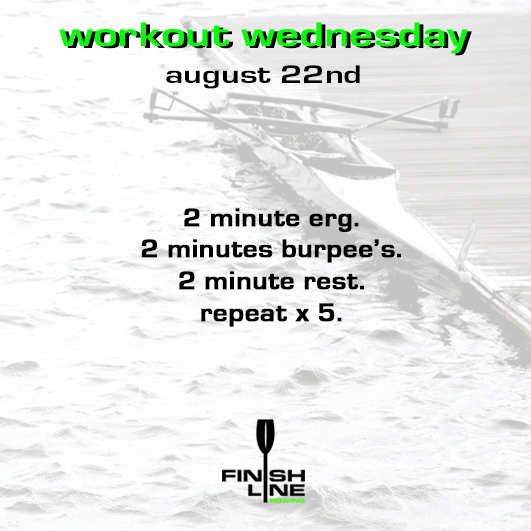 Aug 22 – Workout Wednesday! Last week was tough. This one is too.